After an earthquake and tsunami in Indonesia on Friday left more than 800 people dead, a spokesperson for the nation’s board of national disaster affairs revealed that a critical part of its warning and detection system hasn’t been working for years. Sutopo Purwo Nugroho, spokesperson for the National Disaster Mitigation Agency (BNPB), said a network of 22 early-detection buoys haven’t been operational since 2012, Australia’s ABC News reported. The buoys, which communicate with seafloor sensors, are supposed to send tsunami warnings to the Indonesian Agency for Meteorology, Climatology and Geophysics, but are now ineffective due to vandalism and a lack of funding, according to the report. BMKG reportedly sent out a tsunami warning on Friday evening after the earthquake, but lifted it 34 minutes later. 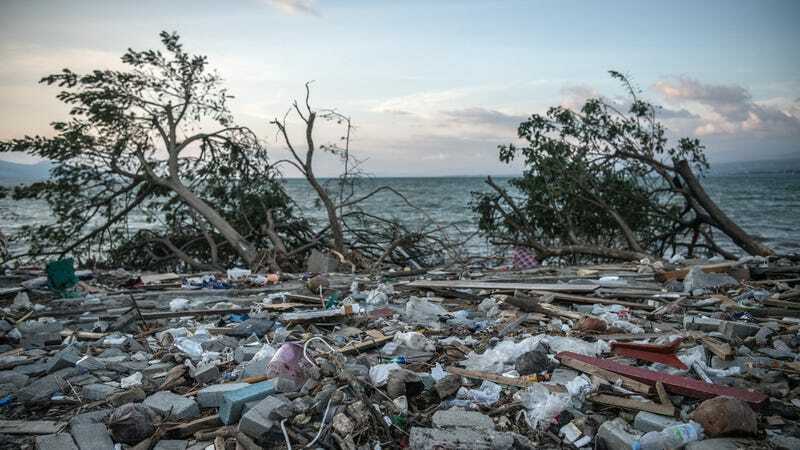 Efforts to create better advance tsunami warning systems started after 230,00 people died in a 2004 tsunami, with a majority of those deaths occurring in Indonesia. The buoys were among those efforts—Germany and the U.S. reportedly provided 12 of them. However, an earthquake that hit an Indonesian island in 2016 revealed that none of the buoys were working. The buoys have been stalled in a prototype phase for years, reportedly failing to receive the funding needed because of budget cuts and a failure for agencies to agree on project decisions. The buoys reportedly cost hundreds of thousands of dollars each on top of the funding needed to maintain their operations. 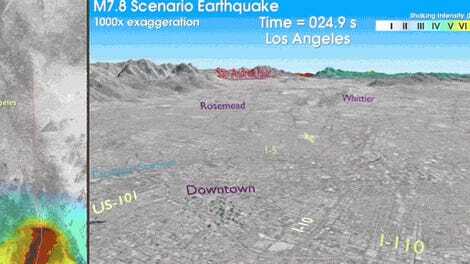 Earthquake Early Warning Systems Save Lives. So Why Don&apos;t We Have One?